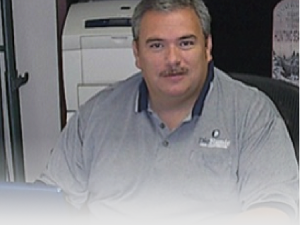 Since 1998, DieNamic Tool Corporation has been providing quality products and services to the United States, specializing in custom dies and tooling. 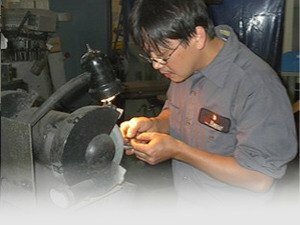 Also offered, are products for CNC (Computer Numeric Control) machines for automotive, appliance, aerospace and defense industries. DieNamic Tool Corp. also produces fixtures and tooling for medical components and office furniture. Learn more about how we combine Technology, Quality and Speed to produce the outcome you’re looking for. Would you like to just talk with someone who can answer your question or provide a quote? 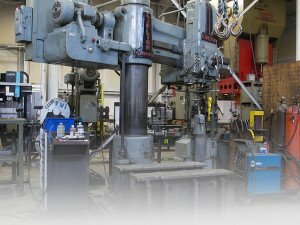 It has alway been our goal to provide affordable solutions to our clients tooling and machining needs. Call today and tell us about your project and we’ll give you our best price and our best effort.